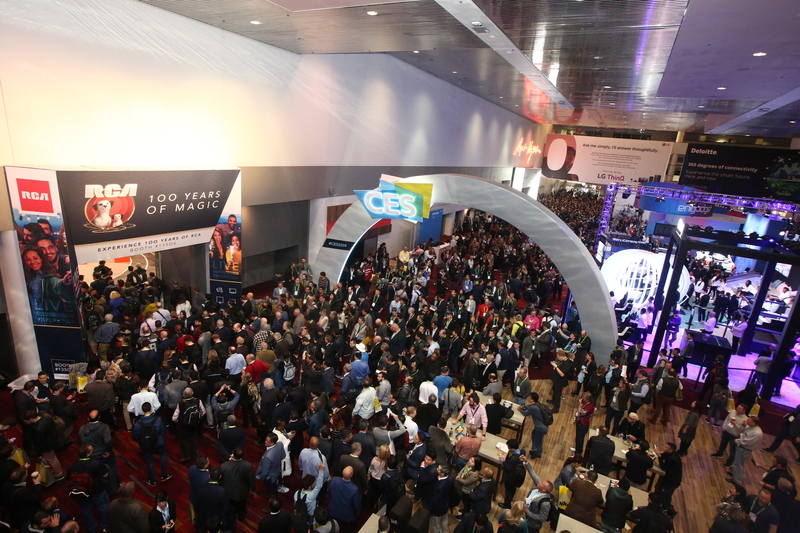 Attendees arrive for the opening day of CES 2019. Photo credit: CES. CES in Las Vegas displays a lot of toys, but it can also be a window into the future of how we’ll live with smart tech. At CES this year, there’s a self-driving suitcase with cameras that follow you around the airport; a walking car from Hyundai; and a concept for a flying taxi. 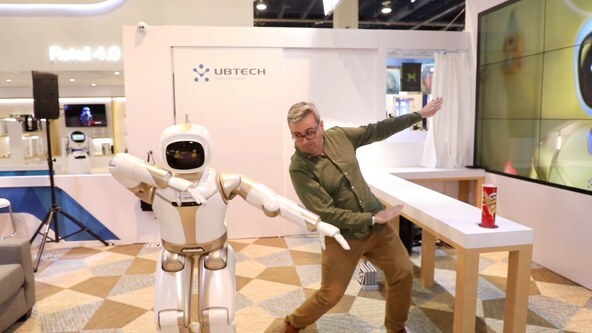 Geoffrey Fowler at CES 2019. Photo courtesy of Fowler.